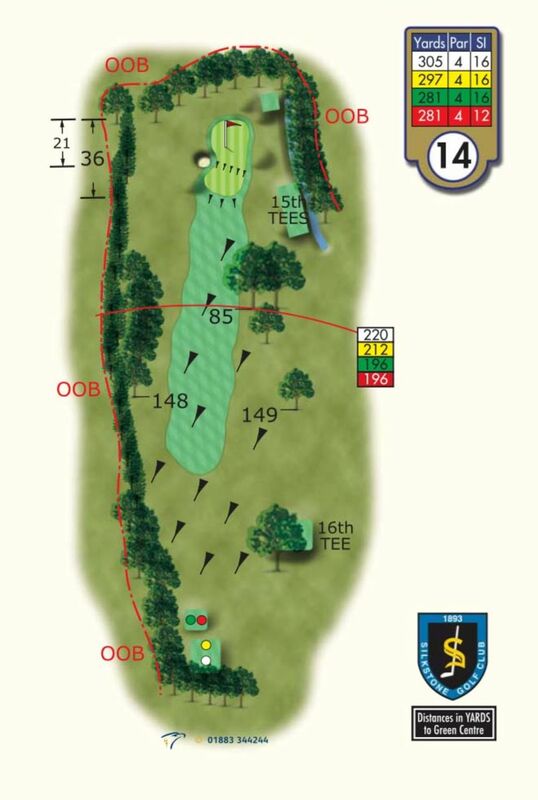 Most of the difficulties lie at the business end of this short par four. 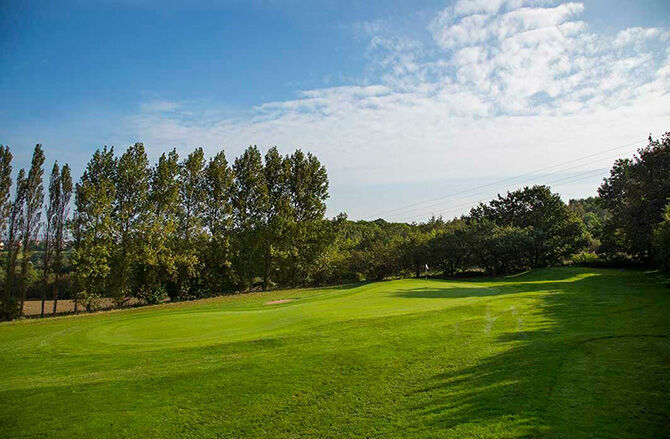 A dramatic two-level green necessitates control of distance with the approach shot. 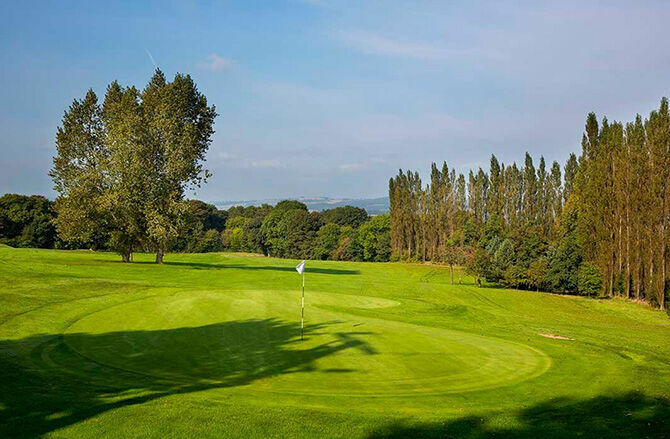 Putting from the wrong level will lead to a near-certain bogey, yet with no fairway bunkers and at only a fraction over three hundred yards birdies are there for the taking as well on this excellent matchplay hole.